I’m not a huge fan of st. Patrick’s day. It just doesn’t do anything for me. I appreciate the green (it’s my favorite color), and the rainbows, and the pots of gold. But as a holiday…I really could do without it. My husband is begging for some kind of cabbage and beef, but that’s just not a tradition my family partook in. However, I am a sucker for themed crafts! 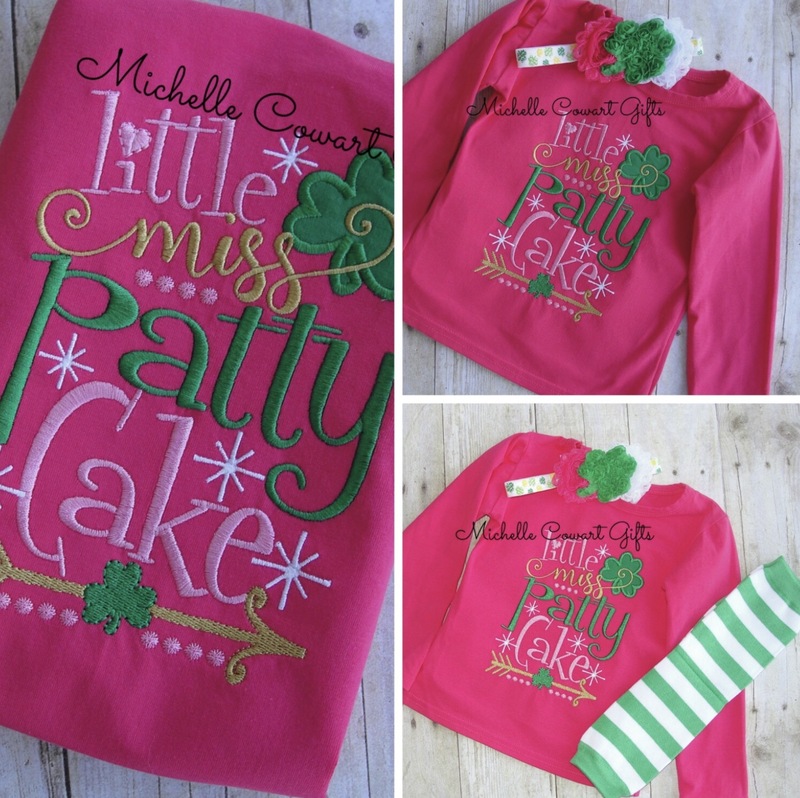 And you are all in luck as I Feature st. Patrick’s day handcrafty goodness this week. 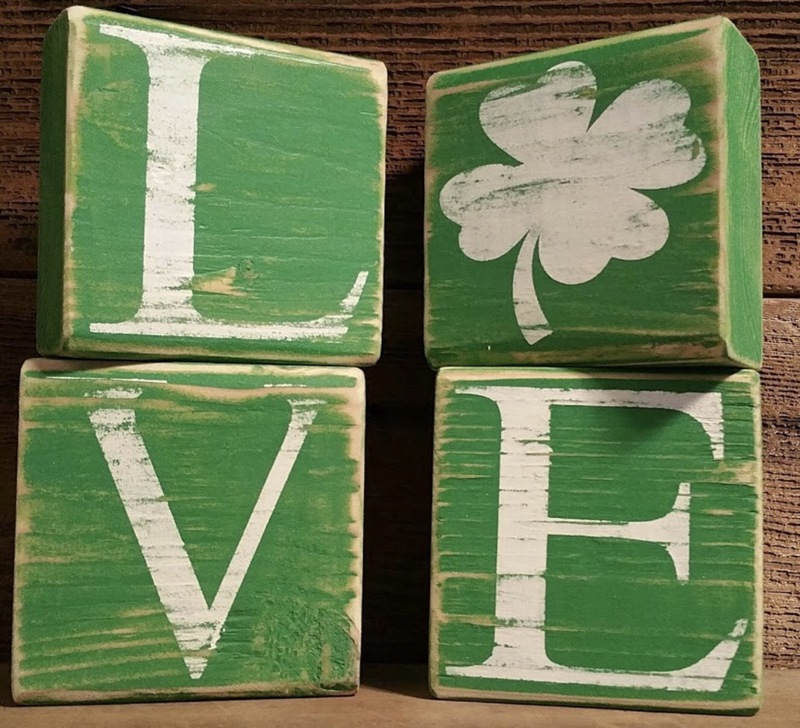 From leprechaun pranks to nature hunts, there are a plethora of fun holiday-themed things to do with your kids on St. Patrick’s Day. 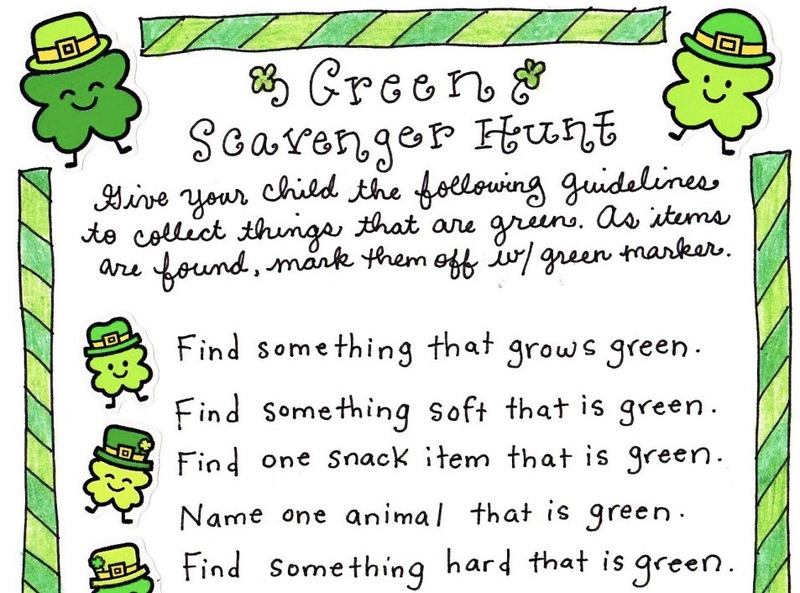 How about a GREEN scavenger hunt from HappyHomeFairy? What I love most about this is that the kids can do it inside, just in case it’s still cold and snowy where you are. 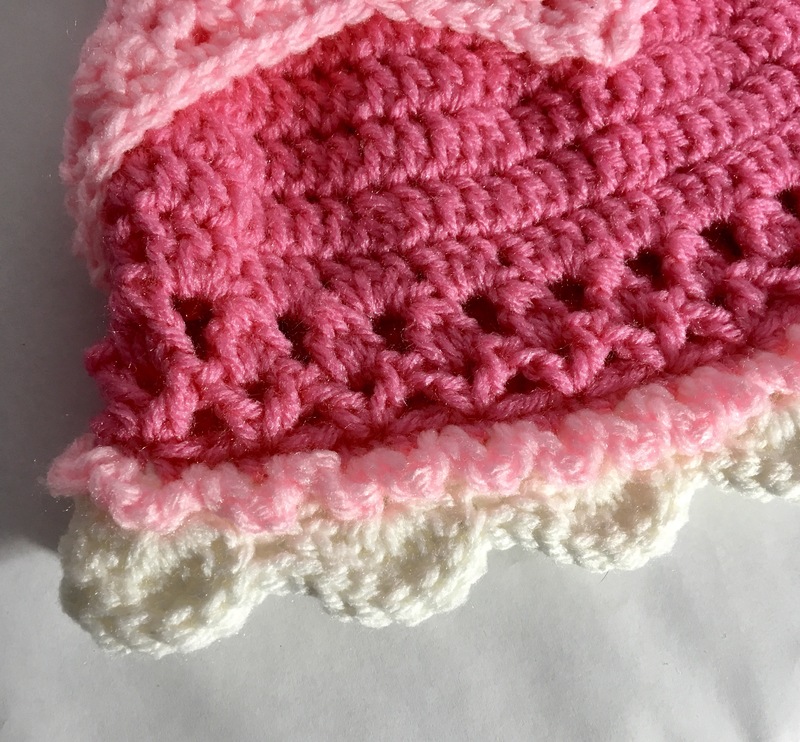 Check out the blog to get the full image and download it! Every kids loves to explore physics and chemistry. 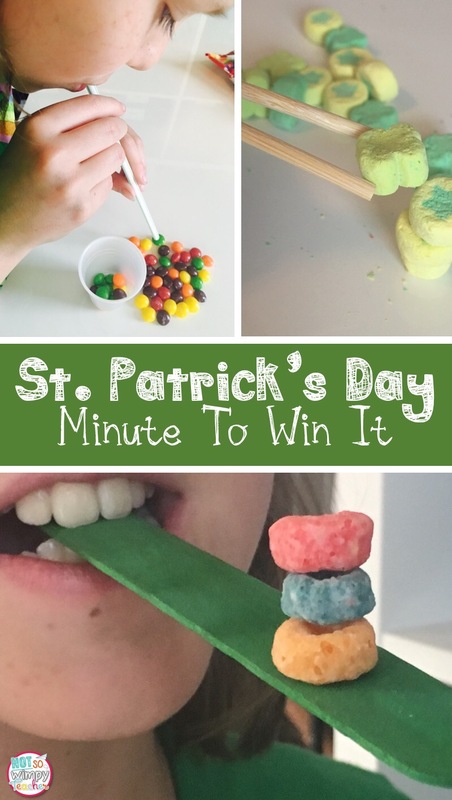 GrowingAJeweledRose has a bunch of delectable science experiments themed around St. Patrick’s Day that would be perfect for an older child. These minute-to-winit games by NotSoWimpyTeacher are perfect for children of all ages. Develop those fine motor skills! No mainstream holiday would be complete without a whole slew of witty t-shirts and appropriately colored accessories to choose from. 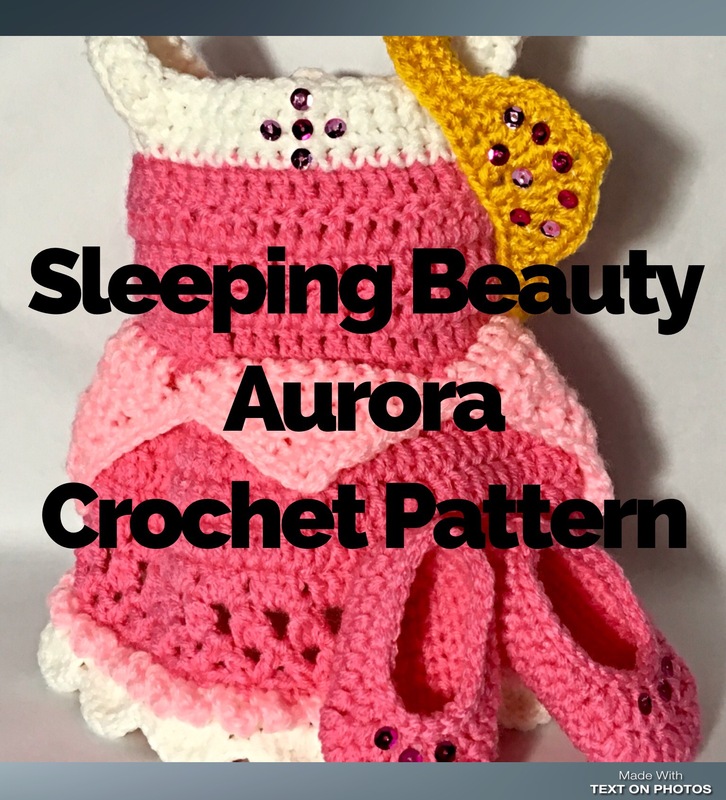 MichelleCowartGifts has created this entire outfit that is just previously darling! From the cute pink and green colors to the very professional embroidery, we are just in love. It even comes with perfectly striped leggings, and a headband completes the look. We are pretty fond of this classy t-shirt by BlueYeti﻿ as well. You can’t go wrong with something basic, simple, and green. A day full of green and leprechaun’s isn’t complete without shamrocks. I’m kind of in love with all of the following four-leafed clover beauties! 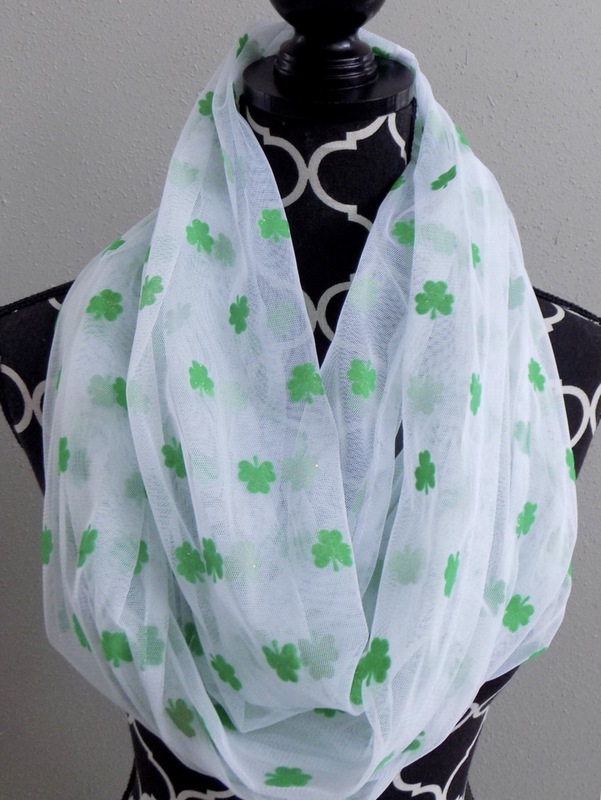 CreationsByLLove has these adorable blocks with a shamrock in place of the O.
I love scarfs…and this one by TrendyStop would be a perfect addition to my collection! 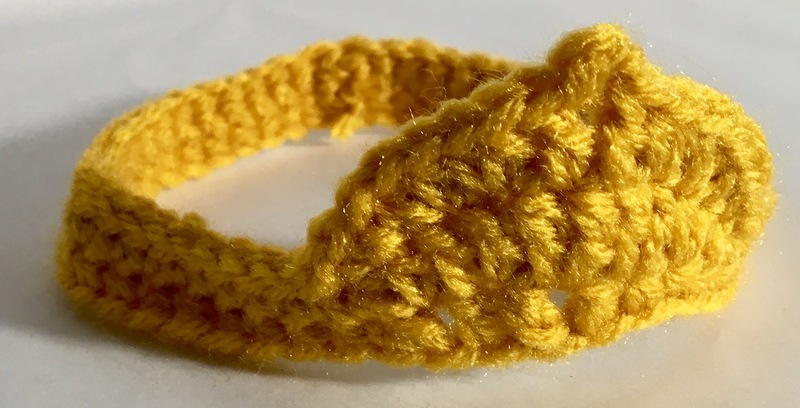 Bonus: get a free hair scrunchie with your purchase. 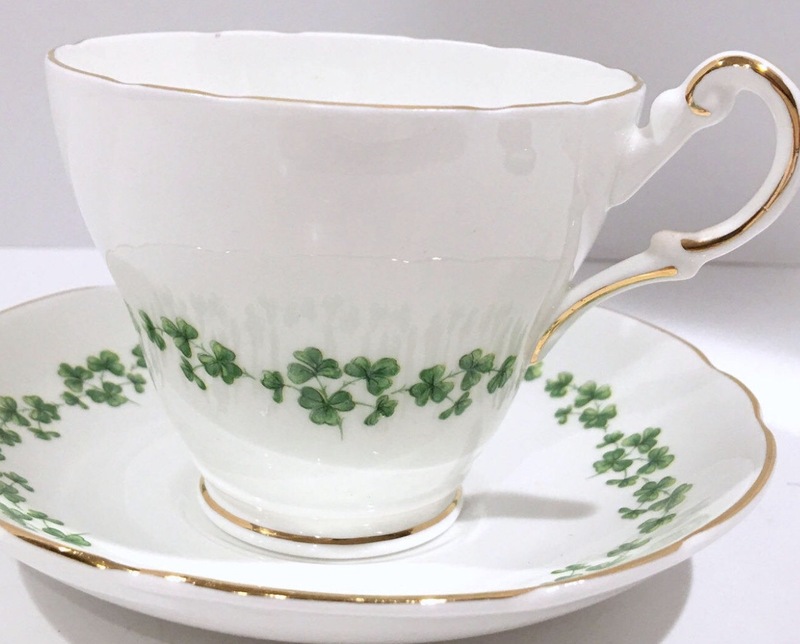 How precious is this mug and saucer from AprilsLuxuries? 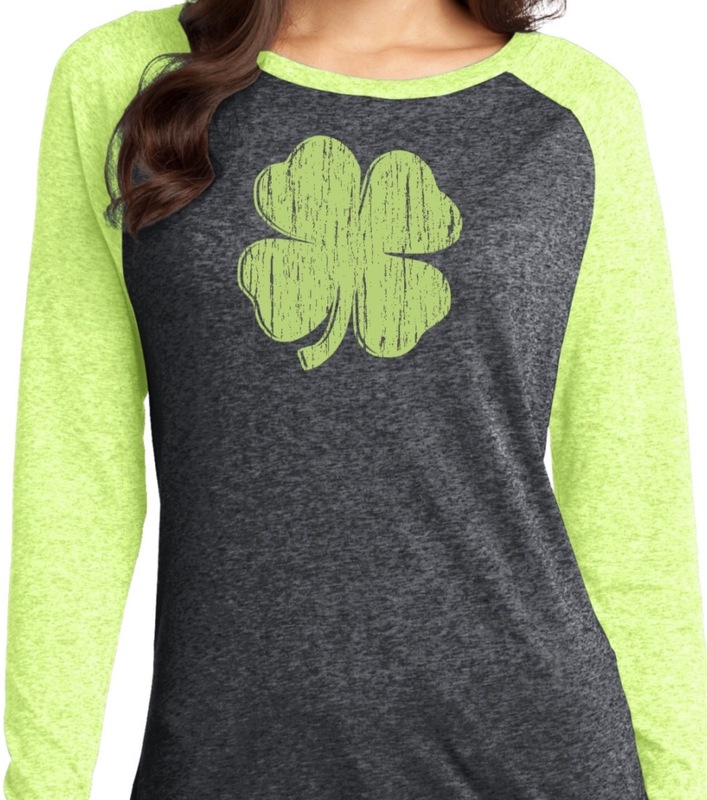 This would be a perfect gift for any Irish-loving friend, or maybe a special just because luxury for yourself. 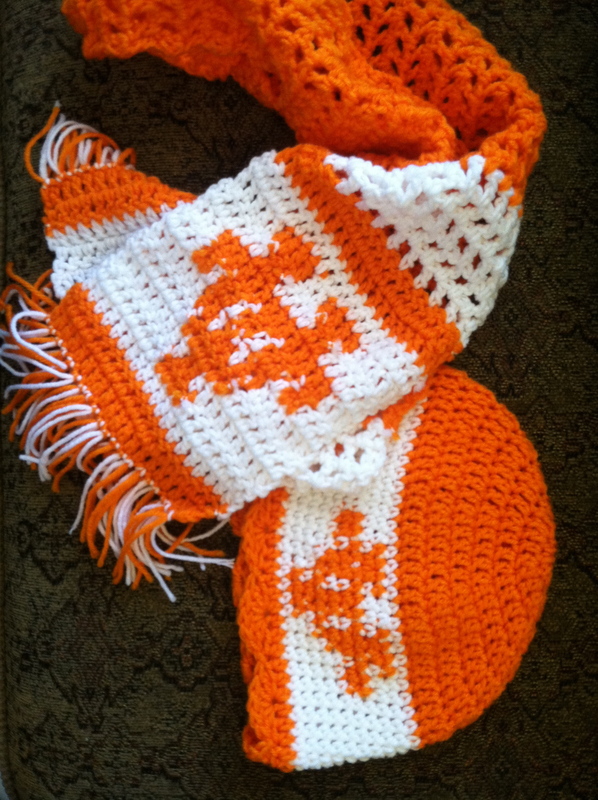 As always, I have to include a section in my round up that is dedicated to the fiber arts. 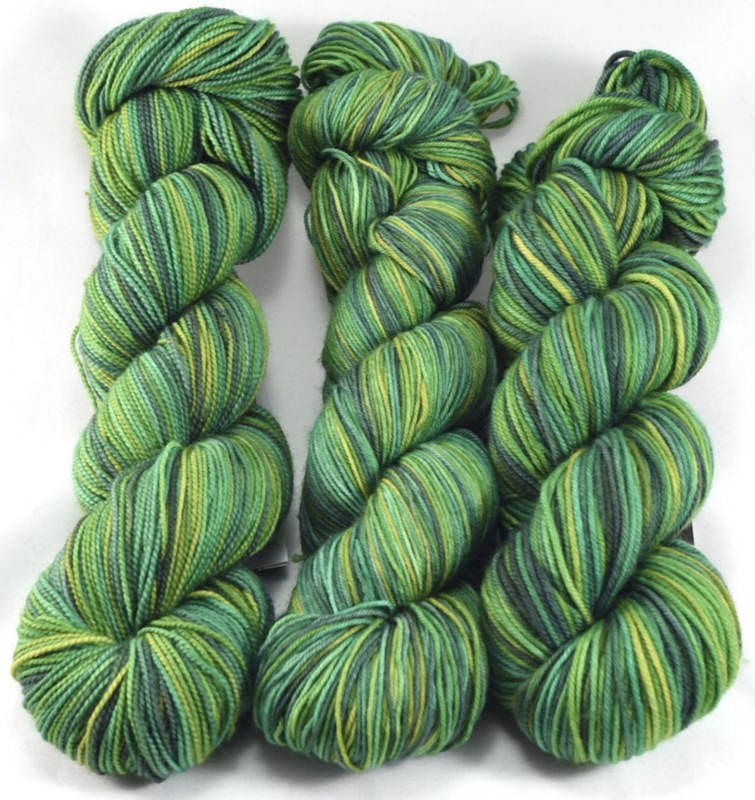 This beautifully dyed yarn from DestinationYarn is enough to motivate anyone to create some beautiful holiday-themed art! 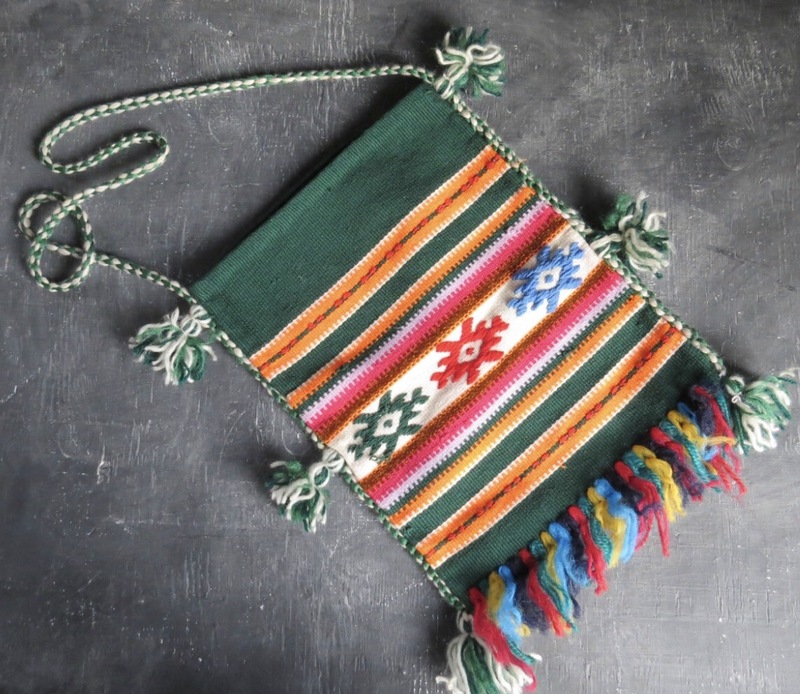 CuriousMooseVintage has this gorgeous hand-woven messenger bag listed. Vintage, and with other colors besides just green to allow for useage throughout the year and not just for st. Patrick’s Day. 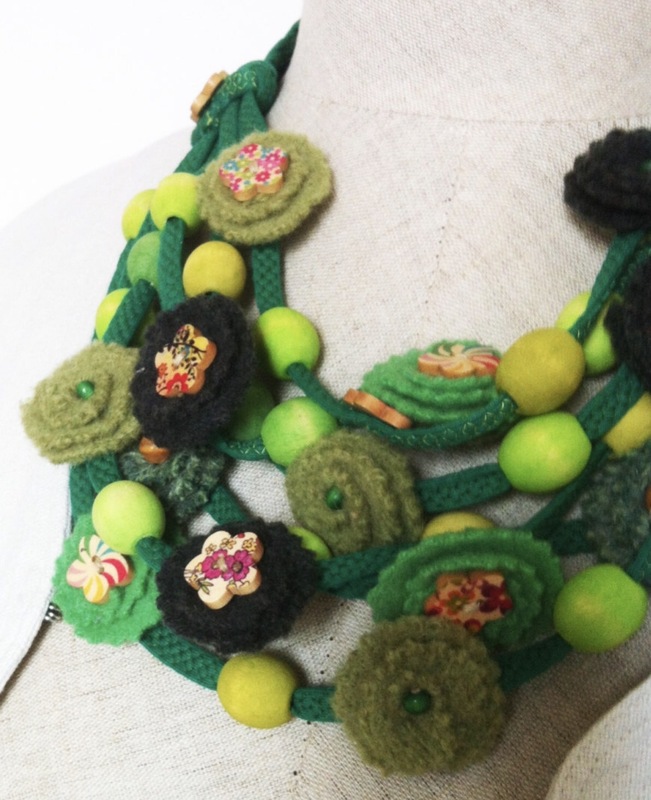 This bold statement necklace from MagDamHandmade is definitely worth your consideration as well. Beautifully hand-made with precious little wooden beads added for a dramatic effect.